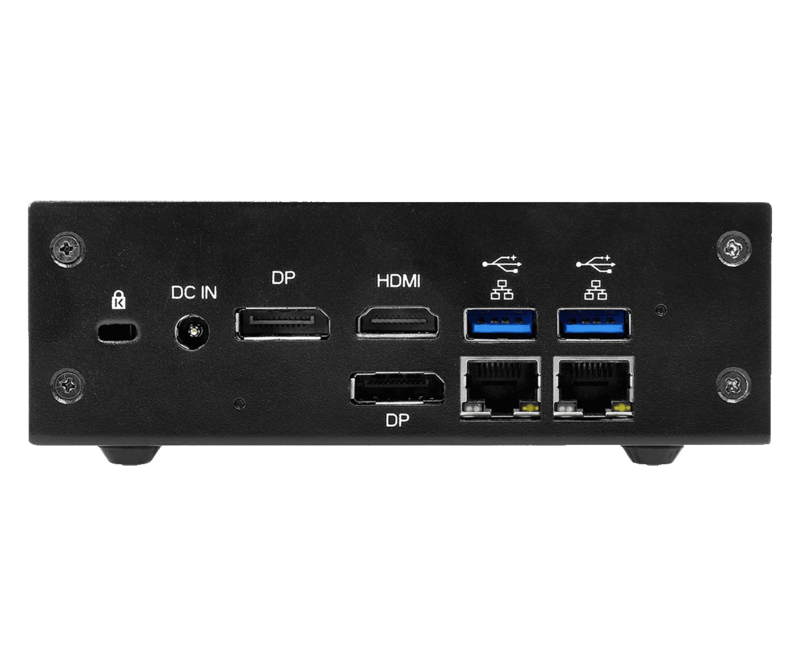 Apollo Lake SoCs aren't expired, in fact they remain excellent low-power options. Especially the 4-cores Pentiums J4205 and N4200. 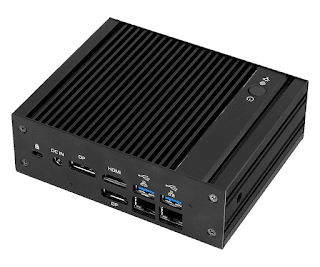 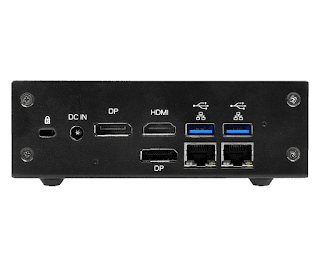 The 6W N4200 is powering ASRock's new iBOX-420-DL, a 135 x 110 x 44.5mm rugged box featuring great connectivity. Designed for industrial clients, ASRock's pro barebones are generally widely available.